Indulge yourself in one of our refined Sea Front, for the ultimate pleasure and comfort. 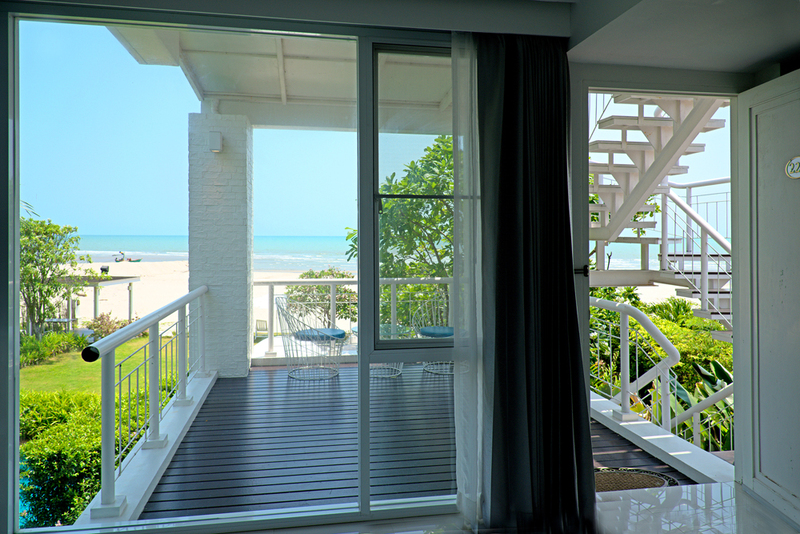 Admire the full beauty of the sea just in front of your room, through the large floor-to-ceiling windows. 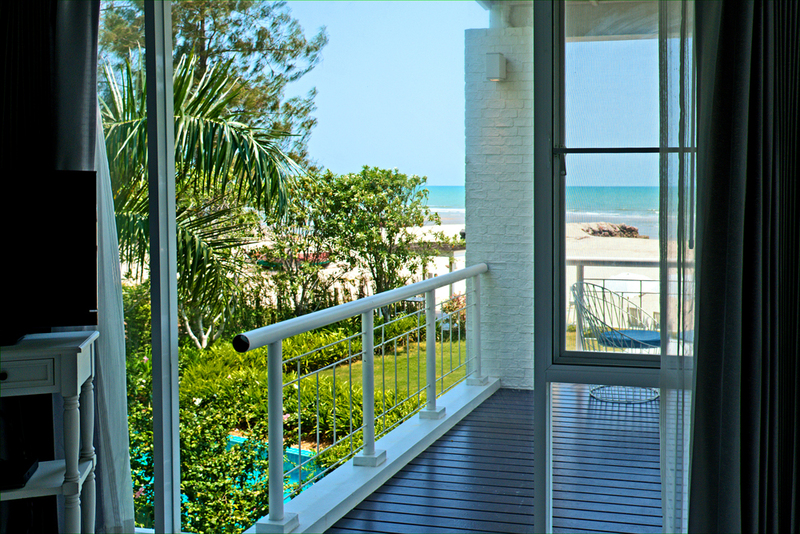 The large private porch area outside your bedroom door gives you an extra space for you to enjoy the serene environment.